I received Be…Kissable as a gift. I thought I wouldn’t be able to use it anymore when I have forgotten about it. I found its box realized I haven’t used it ever. 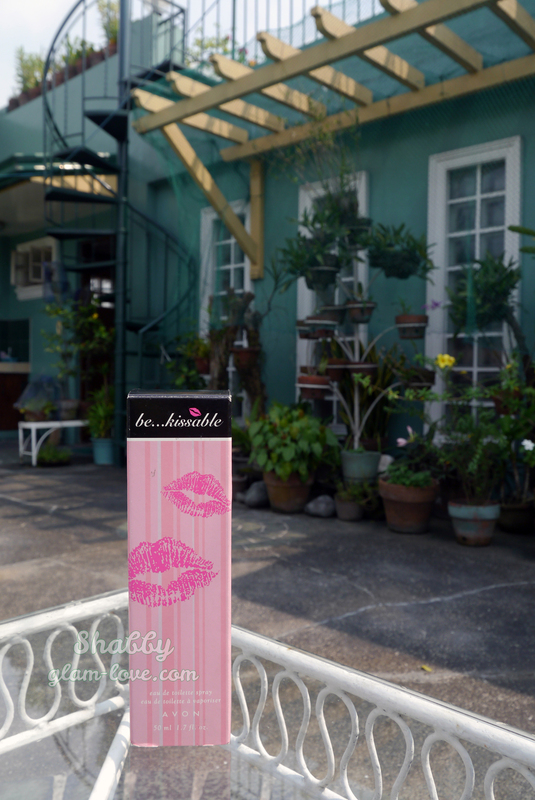 Be…Kissable has a very feminine and flirty scent. Should you know me irl, you would think it is unlikely of me to be wearing it. 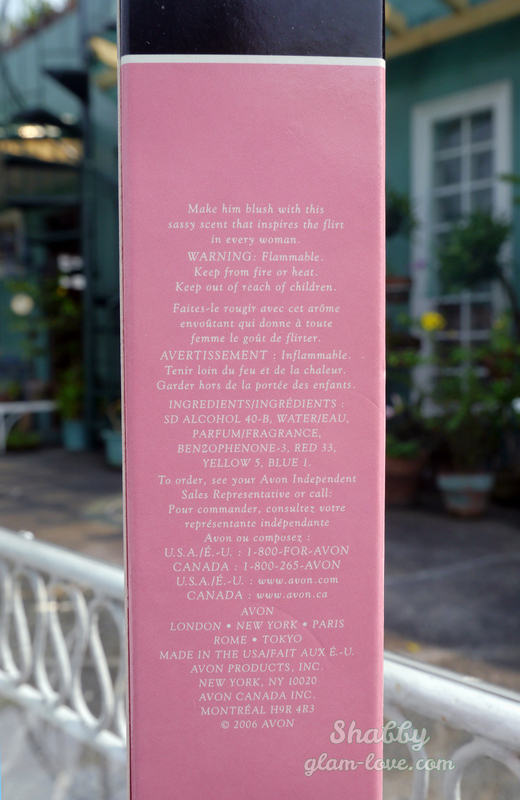 Its top note is floral; some spicy and slightly citrus and powdery. Sillage is between moderate to heavy upon spritz, but quickly becomes very minimal with the scent staying close to the skin. There would have to be very close or _intimate_ contact for one to smell it on you. Longevity is 30 minutes to an hour. I have to bring the bottle with me when I use it for the day which can be a bugger. The scent is likeable for my taste, but the poor longevity is a turn off. Idk if I will continue using this. I am sure though that I will empty it up when I do. I prefer the original formula, but the current one is still good. It smells sweet and gives that warm and cozy feeling after spraying. Longevity is a bit weak, but it is no matter even if I have to spray several times in a day. Sillage is between soft to moderate. It is not overpowering. 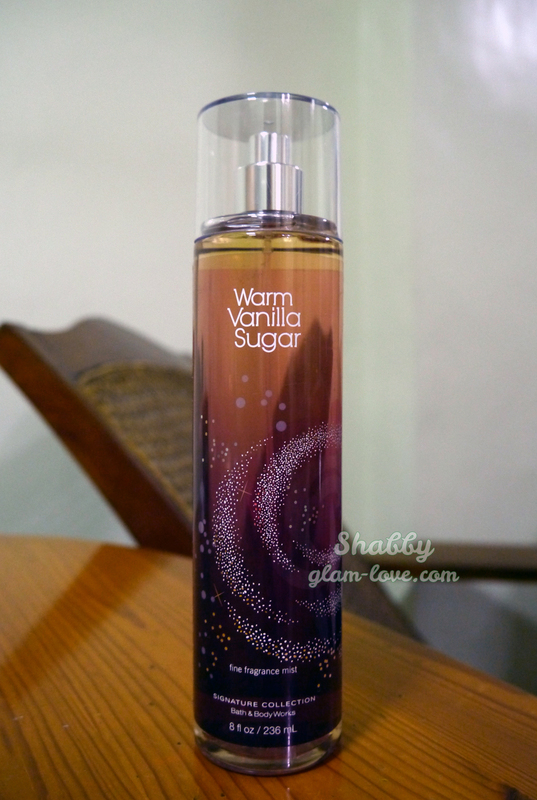 I ♥ Warm Vanilla Sugar so much that I also hoard this and its variants like I do with the Japanese Cherry Blossom. But I have more love with the former. 😀 I might never get tired of it.